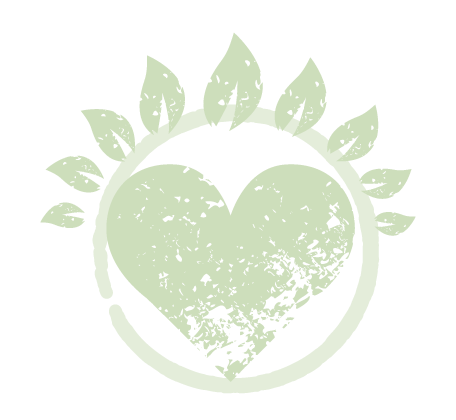 completed its fourteenth year of urban agriculture in 2016. Every year Grow Hartford harvests at least 20,000 pounds of produce in urban farm sites, with food distributed through farmers markets, the Hartford Mobile Market, and to service organizations. 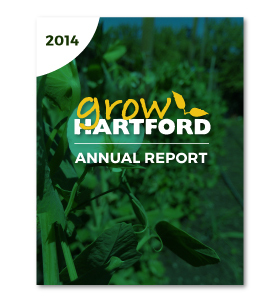 Our work includes research on viability and availability of ethnic crops for Hartford area consumers. 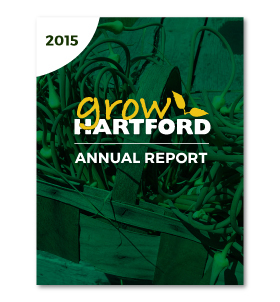 Working with other organizations, we develop and publicize agricultural efforts in Hartford to garner recognition of the overall impact of the activity on food security.